What consequences does the design of the virtual yield for architecture and to what extent can the nature of architecture be used productively to turn game-worlds into sustainable places – over here, in »reality«? This pioneering collection gives an overview of contemporary developments in designing video games and of the relationships such practices have established with the design of architecture. Due to their often simulatory nature, games reveal constructions of reality while positively impacting spatial ability and allowing for alternative avenues to complex topics and processes of negotiation. 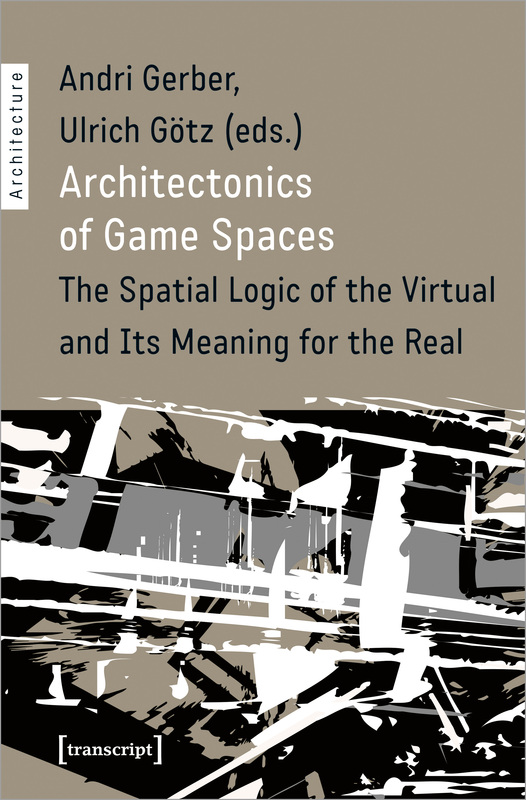 Granting insight into the merging of the design of real and virtual environments, this volume offers an invaluable platform for further debate.